AES Logistics is world’s one of the renown IATA certified air carriers and they are able to provide direct service and competitive pricing for all air shipments moving within AES for both domestic and international services. 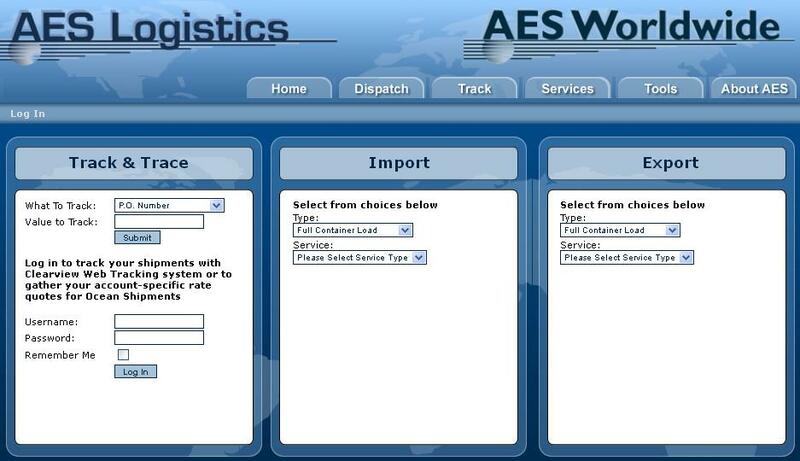 SolverCircle has developed the Freight Tracking system for AES Logistics. Technology : ASP .NET, MS SQL Server, MS Access.